"to have to" or "must"
"müssen" is a modal verb, which means that normally it needs another verb to complement its meaning. 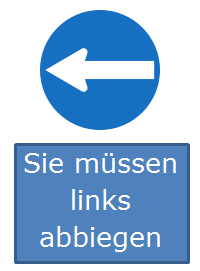 Müssen’s auxiliary verb, like the rest of modal verbs, is haben. "müssen" like the rest of modal verbs. It does not have an imperative.